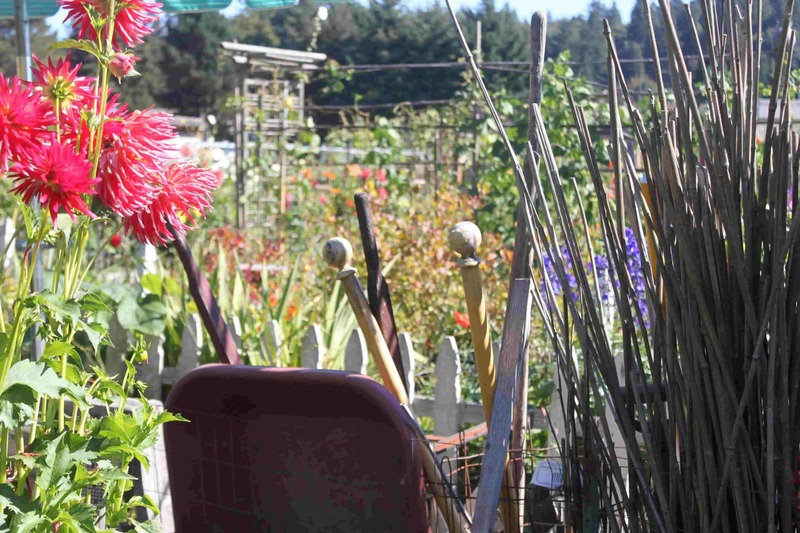 21 Acres has been pleased to provide a long-term home for two P-Patch or community gardens. These groups are a community in every sense of the word and an important part of our mission to provide ways for a family to have access to wonderful food and make personal impact to solve climate challenges at the same time. In addition to infrastructure such as access to water, gardeners can avail themselves to education, membership and 21 Acres as a general resource. Here is the good news – if you have been intrigued and waiting, both gardens currently do (finally) have some openings. If you are interested in a garden plot, contact these groups directly for further information, but don’t delay, the spots fill quickly! The dark days of winter will soon pass, spring will be here, and you can get growing!